“How to get your team on Teams” is a short eBook published by Quadrotech. You can get your copy by signing up here. It’s based on the experience of deploying and using Teams within Quadrotech, and while the lessons learned at a small software company might not apply to you, there’s many tips and observations that make it worthwhile reading. 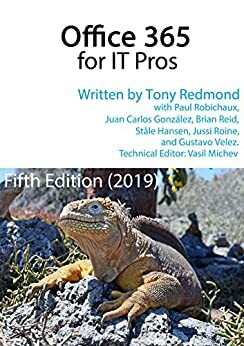 And when you’re done with Quadrotech’s book, read all about Teams in-depth in Chapter 13 of Office 365 for IT Pros.